Bishop James A. Tamayo, D.D. Lay ministers serve the Church in many different ways. Some lay ministers are trained, work full time, and are paid while others are part time volunteers. Lay ministers can be single or married. Some lay people exercise the Baptismal call to service by parish ministries such as Religious Education, Liturgy, Worship or Music ministry, service to the poor, Parish Leadership, Justice and Peace, detention ministry, Finance or Administration, Eucharistic Ministry or as a lector, Young Adult or Youth Ministry, ministry to the elderly, to the sick, to the homebound. Others participate in teams with RCIA, ongoing adult faith formation, or small Christian Communities. 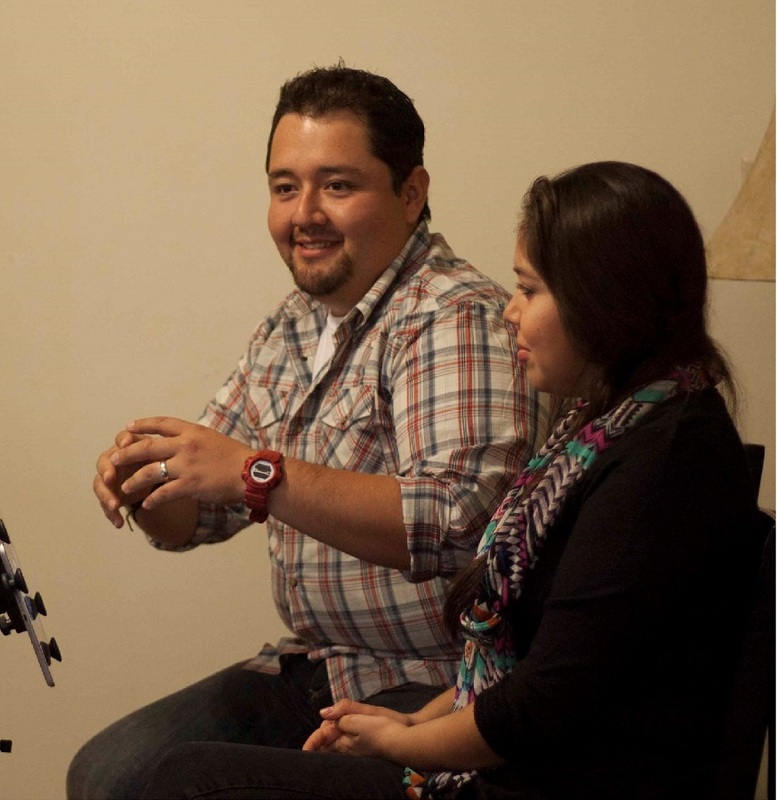 The Diocese of Laredo also provides training and certificate programs through the various offices to prepare lay ministers in Worship, Family Life, Youth ministry, Young Adult Ministry, and Religious Education Programs. The corresponding diocesan offices also welcome volunteers for Detention Ministry as well as those who want to work for Justice and Peace. 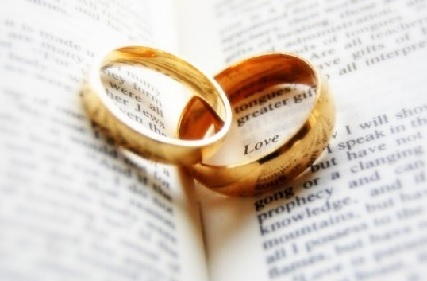 Some men and women are called to give themselves to one another through the Sacrament of Matrimony. They are called to bring their spouse closer to Christ through growth in holiness, by making a total and faithful gift of themselves to each other and sharing in God's creative work through the procreation of children. 7-Eleven Ministry Day is for men and women 18 years and older who are considering a possible future as a priest, sister or brother. The goal is to give young adults the experience of what it is like to be priest for a day, to be a sister or brother for a day. Immerse yourself for one day in the ministry of a priest, sister or brother. Start the day with morning meditation just as if you were living in a rectory, convent or religious house. Spend time with the community or the priest, inside the rectory, convent or religious house and participate in their ministry. "As the Missionaries of Charity are committed to serve the poor, they took us to the streets under the freeways where poverty-stricken people live. You can imagine how sad it was to see people living in such miserable conditions." "I never thought religious life included fun of any kind. I was so happy that some of my doubts were relieved and I've come to believe that by the grace of God everything is possible, including being one of these wonderful women in a special mission for the Lord." "I learned many things on the 7-Eleven Ministry Day. The first is that the day of a priest is real busy. I enjoyed visiting a sick woman because Father comforted her and prayed for her. That touched me very deeply. If I do become a priest, I would want to visit the sick and comfort them, especially during those last moments of life." © 2018 Diocese of Laredo. All Rights Reserved.